25oz tubular steel shaft. Scutches sold separately 85931 . 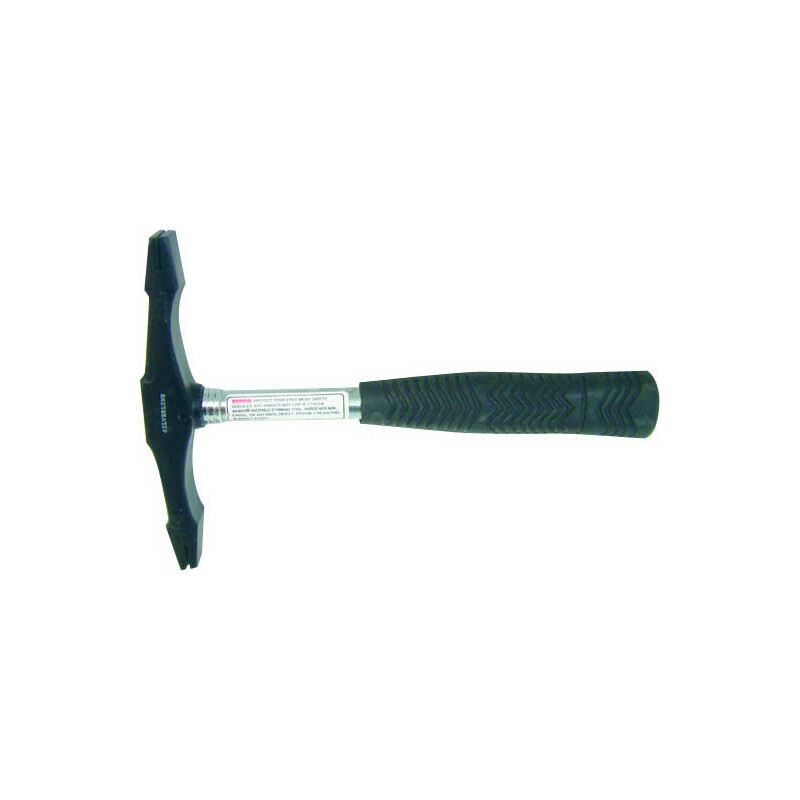 Scutch Hammer 25oz is rated 3.8 out of 5 by 6. Rated 4 out of 5 by Christo from quite heavy although aware of weight on purchase The hammer works well but I would prefer a softer handle grip and smaller head. I had my own combs and the workability of the hammer is very good. Rated 4 out of 5 by Aldog74 from Half decent Just make sure you order extra scutch combs, this would make it actually usable as it doesn't actually come with any! Rated 4 out of 5 by Nick 27 from Removing a variety of plasters with a Scutch I bought this item to remove a variety of plasters in my porch applied from 1833 to the years of the second millennium. It does the job perfectly, the earlier plaster is easier to remove, the modern stuff is more resilient.